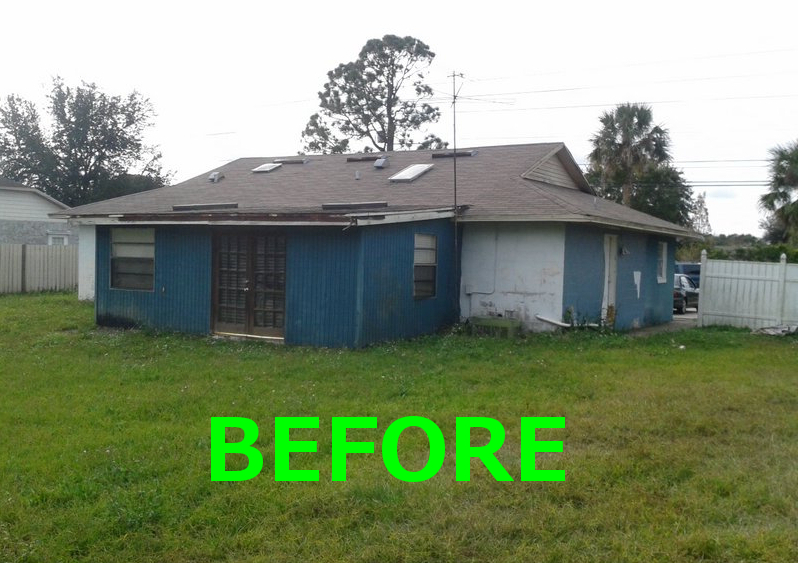 Bobby’s Handyman Service provides property preservation services in Tampa Florida. 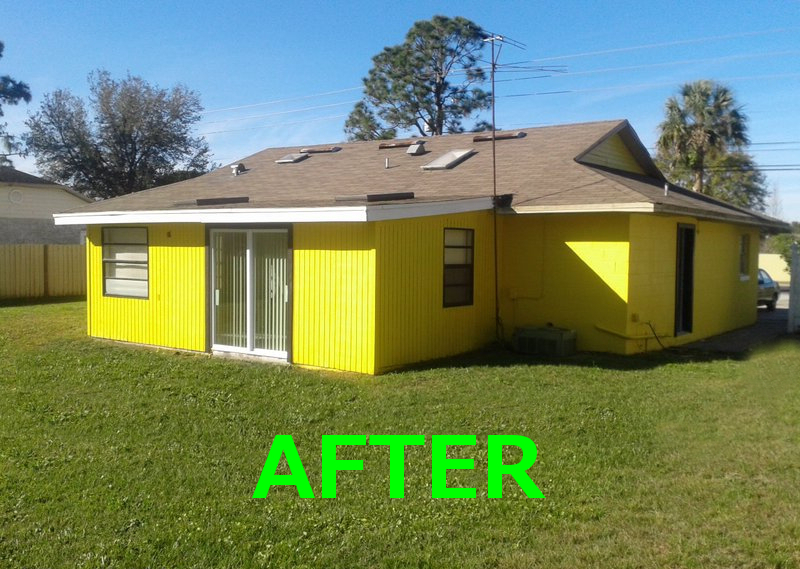 Bobby’s Handyman Service is a fully Insured Contractor legally registered in the State of Florida with over 20 years of experience. We are fully equipped with all the necessary tools equipment and transportation to complete any residential or commercial project.We are always current with all applicable local and state laws, additionally we are familiar with the FHA and VA guidelines,(P&P) Requirements and Cost Reimbursement Procedures and are capable of properly performing the necessary procedures for securing, winterizing and maintaining a property.We will provide digital photographs as well as written documentation of all projects electronically to streamline projects in a timely and efficient manner. We currently carry a two million dollar insurance policy and are prepared to raise limits when necessary. All of our work comes with a limited one year guarantee.